View cart “Spinfire Carry Case” has been added to your cart. The Spinfire Pro 2 builds on the features of the Pro 1 by adding vertical oscillation, a 2 line drill & a remote control. As with the Pro 1, this machine offers internal oscillation and its stylish design allows for a 200 ball capacity while also being extremely portable and compact for storage. Feature packed, it includes both horizontal & vertical oscillation, a 2 line drill, extreme spin, LCD display, membrane touch panel and more. 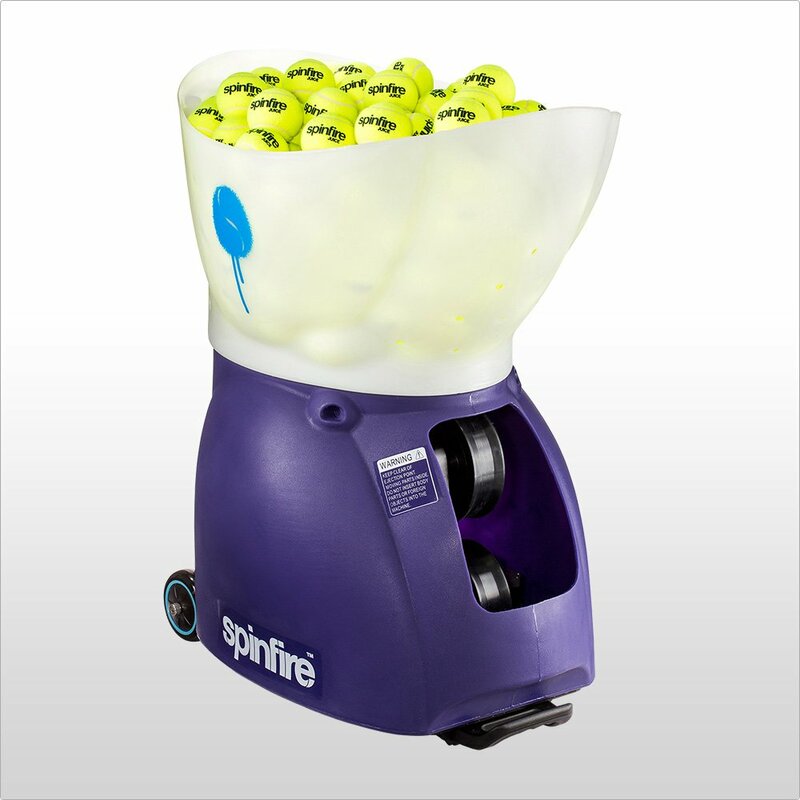 The Spinfire Pro series of ball machines oscillates internally and moves quickly making shots less predictable. This design moves away from the traditional ball machine model of oscillating the whole body which is slower and more predictable. The remote is included standard and can control all machine functions. It also has a pause function which powers down the machine into a sleep state to conserve battery while the balls are being collected. Vertical & horizontal oscillation provides shots with variation in depth and width (wide or medium) respectively. These features can be turned on individually or together, providing completely random play (sometimes referred to as triple oscillation). The machine is controlled by a membrane touch panel with a backlit LCD display featuring the settings, battery life & diagnostic information. Once set, the balls will no longer be random, instead, you will receive alternating forehands and backhands. It can be set to either “narrow”, “medium” or “wide” to vary the degree of difficulty. You can also set the timing between each ball. For extra difficulty, you can turn the “vertical oscillation” on at the same time to vary the depth of each delivery. Utilising infrared & magnetic sensors, the Spinfire Pro series of machines can calibrate themselves before every use, allowing you to line up the machine to the center of the court. When turning off horizontal or vertical oscillation the machine will calibrate itself back to its original position. Fast charger – will charge the machine in 4 hours instead of 11 hours. It can also be plugged into the machine while it is being used to provide unlimited play time. I’ve just bought a Spinfire pro 2 and took out out last night for my first go, it was fantastic! I have been playing tennis since I was a kid and have found it difficult to just go and play whenever I want due to good high level practice partners, my machine has now changed that. I am going on court again tonight and can’t wait, amazing fun!. Thank you Spinfire for an easy to use machine that does what I need. I’m not worried by the small things that others complain about as the upside is I get to play at a high level when I want. 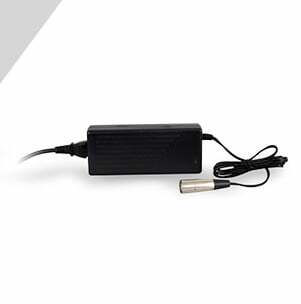 It is very usable and so quiet, Loving the remote control and it beeps to show you have changed the setting. If it were to have a screen etc it would be too big to keep in your pocket. We purchased the Spinfire pro 2 in September for our son who is 12 years old, and a national player here in the U.K. He has used the ball machine pretty much every day for 1 hour since then as part of his training schedule. The spinfire 2 has been faultless and consistent. My son has risen through the next age group (14&under) in this time and has climbed over 50 places in the national rankings, he has also just attracted sponsorship from Babolat. I have no doubt a lot of his success is down to the training he has acquired from this machine.